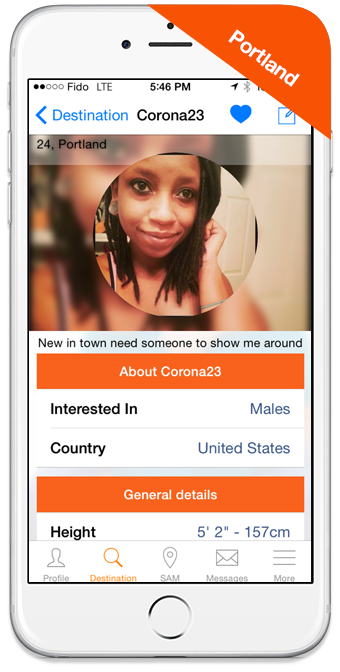 Welcome to SinglesAroundMe™ Australia, the fun mobile dating app for nearby singles to meet across the country. 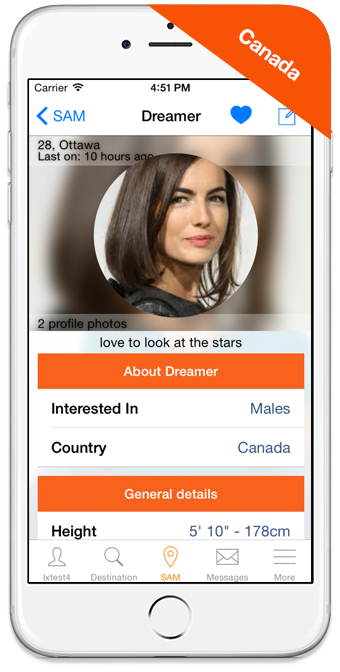 SinglesAroundMe™ Australia is the nations top dating app for local singles to meet nearby people and to fall in love! 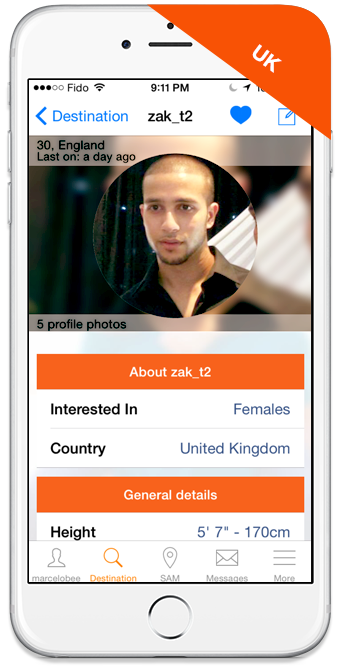 SinglesAroundMe (SAM) is a location based mobile dating app for singles in Australia and is designed for users of the iPhone, Blackberry and other smart phones. The patent pending SinglesAroundMe (SAM) app is the new cool way to find singles in Australia and it is a must have app for singles on the go like you. 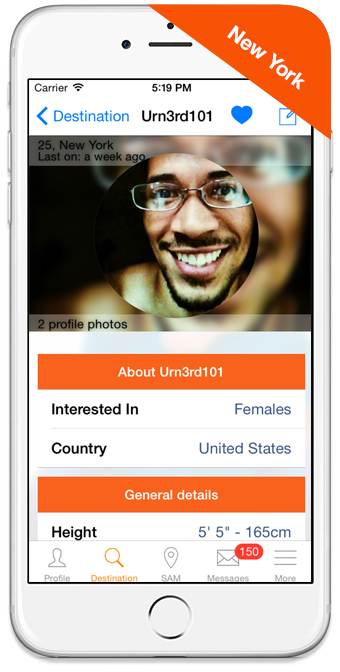 Covering the globe, and in your local city, SinglesAroundMe is there. Travel someplace; see who is single around you right now. The "SAM" search is a fun dating tool that plots your location in Australia with matching singles around you on a geographical Google map, in real time, and lets you control the distance and set results to match your desired profile. From here you can view a user's profile, photos, and send various winks and messages. View their GPS location if they allow you too, add them to your hot list, block list, and control your privacy by hiding your profile or location. 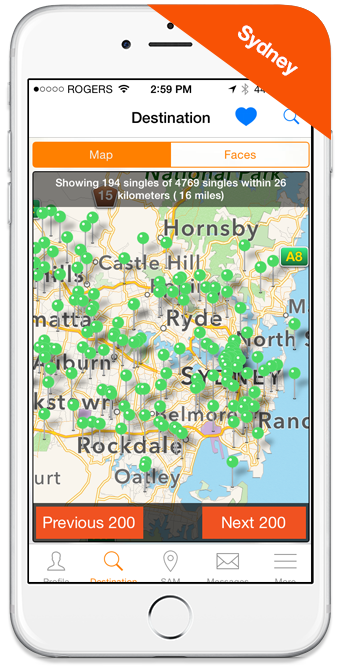 The "Destination Search" option allows you to view matching singles in Australia or any location of your choice worldwide, in real time. Check who is in a bar before you decide to go, scope out a resort, city, club, university, etc. 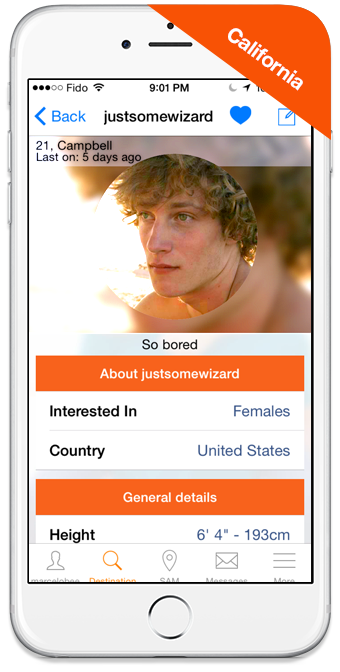 Meeting new singles has never been easier or more enjoyable than with SinglesAroundMe.